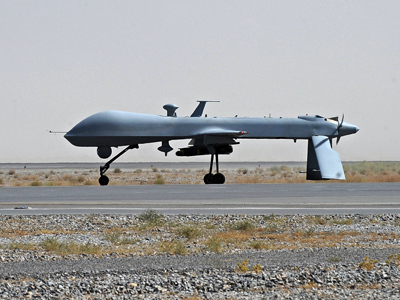 The White House defends the deaths of civilians they’ve caused with drone strikes overseas, but as the number of casualties created by the remote-control murder machines perpetually soar, the United Nations says they will soon start an investigation. Ben Emmerson, the UN special rapporteur on counter-terror operations, told an audience at Harvard law school this week that a sub-section of the international organization will begin focusing next year on the Obama administration’s extrajudicial killings of suspected insurgents and the innocent civilians all too often executed in the process. 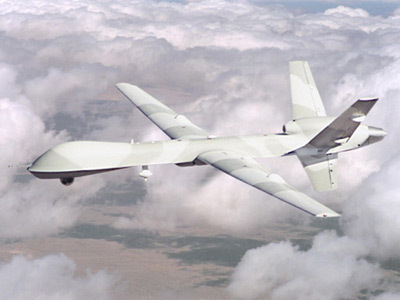 Speaking before a room of students Thursday afternoon in Cambridge, Massachusetts, Emmerson told the crowd that he will be launching “an investigation unit within the special procedures of the [UN] Human Rights Council to inquire into individual drone attacks." According to Emmerson, the probe will be spearheaded by himself and Christof Heyns, the UN’s special rapporteur on extrajudicial, summary or arbitrary executions. 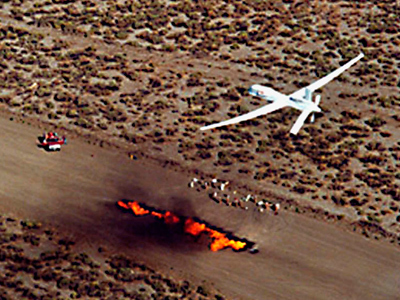 The United Nations first called for an investigation into America’s ongoing unmanned aerial vehicle, or UAV, attacks earlier this summer, asking the US government to “clarify the procedures in place to ensure that any targeted killing complies with international humanitarian law and human rights and indicate the measures or strategies applied to prevent casualties, as well as the measures in place to provide prompt, thorough, effective and independent public investigation of alleged violations.” Months down the road, however, drone strikes remain a regular event in a broadening war overseas, and with it the tally of innocent persons that have perished as a result has only increased. "If the relevant states are not willing to establish effective independent monitoring mechanisms … then it may in the last resort be necessary for the UN to act,” Emmerson told his audience this week. "The global war paradigm has done immense damage to a previously shared international consensus on the legal framework underlying both international human rights law and international humanitarian law," he said. 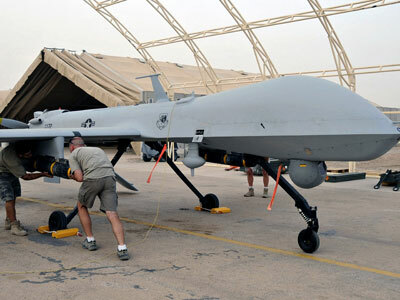 "It has also given a spurious justification to a range of serious human rights and humanitarian law violations. 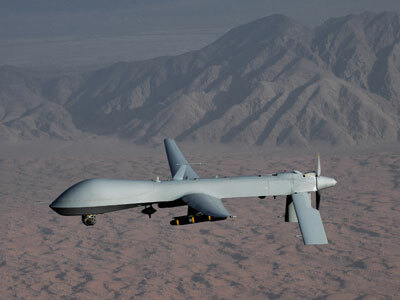 Emmerson’s statement comes only a day after the Washington Post began a three-part series analyzing Washington’s counterterrorism efforts, specifically the kill-list administered by US President Barack Obama that outlines who specifically is slated for extrajudicial execution. 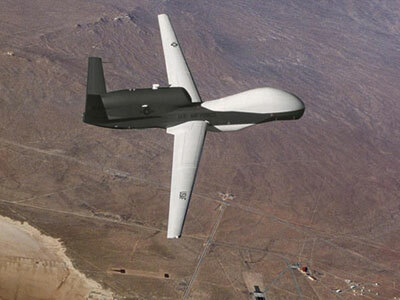 On Wednesday, the Post revealed that the kill-list unearthed earlier this year is being updated to be included in a greater “disposition matrix” that helps the White House figure out how to carry clandestine strikes on insurgence and when and where they may require the help from outside agencies from allied nations. In an interview the paper published Thursday morning with counterterrorism adviser John Brennan, the Obama-appointee is quoted as saying that the disposition matrix will ideally help America bring justice to its enemies, “irrespective of the venue.” Emmerson says he intends for his panel to pry into any killings that Washington cannot consider linked to their operation against al-Qaeda, the group that’s been blamed for the 9/11 assaults. Emmerson said Thursday it’s believed that, “since President Obama took office, at least 50 civilians were killed in follow-up strikes when they had gone to help victims and more than 20 civilians have also been attacked in deliberate strikes on funerals and mourners.” His colleague Heyns, Emmerson said, considered these strikes “war crimes,” an opinion he would also endorse. 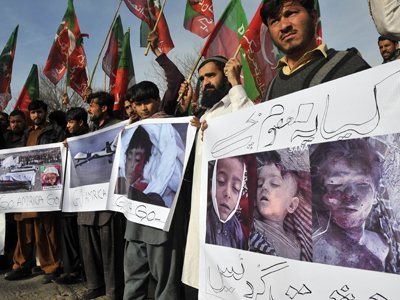 When Britain’s Bureau of Investigative Journalism conducted an analysis of US drone strikes last year, they determined that they have killed nearly 400 civilians in Pakistan alone. 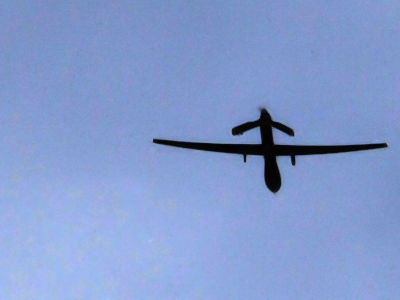 Last month a study out of Stanford and New York University said, “US targeted killings and drone strike practices undermine respect for the rule of law and international legal protections and may set dangerous precedents,” and the CIA has since been sued by the American Civil Liberties Union for failing to be forthright about the use of drones in aerial assaults.